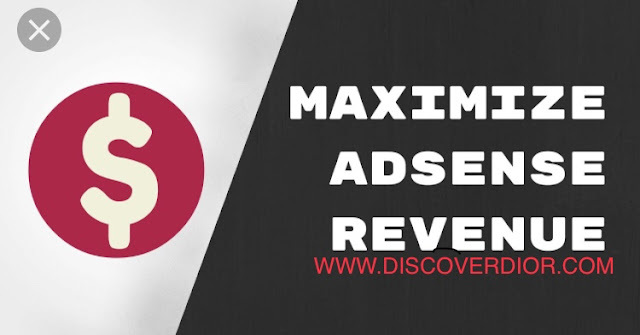 Discover 3 Types of Websites That Have Quality AdSense Revenue! 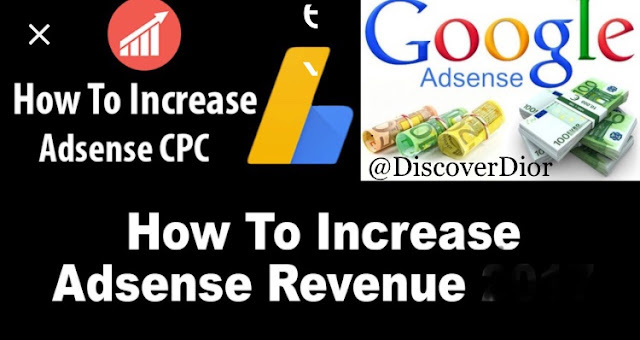 Do you want to learn how to monetize your website with Google AdSense? If so, the most basic of Google AdSense tips are what types of sites make the most money with Google AdSense. The simplest answer is a site that has a lot of content focused on a particular topic with a high volume of traffic. But more specifically, here are the three types of sites you should aim to create if you want to earn AdSense revenue. No matter what type of site you create, make sure that it adheres with Google AdSense policies. In particular, read about the specific types of content that are not allowed with Google AdSense. TRYING TO LEARN HOW TO MONETIZE YOUR WEBSITE? THESE THREE TYPES OF SITES CONSISTENTLY PERFORM WELL WITH ADSENSE. As opposed to sites where there are a couple of pages with content that rarely change, blogs are sites where you and others (whose content you will also be responsible for in terms of AdSense policies) will add new content on a regular basis. For some blogs, the frequency can be anywhere from hourly to monthly. This depends on a variety of factors, including the number of contributors and the amount of time the owners and editors have to review and publish content. Popular blogs like the Daily Dot use Google AdSense to monetize their visitors, which contribute to approximately five to ten million impressions per month, according to Google Display Planner. They place Google AdSense banners in a variety of areas throughout their site, including in the header, blog post footer, and between top posts listings in each category. With the various sizing options that Google AdSense provides and the variety of templates and themes that you can use with different blogging platforms, monetizing your site with Google AdSense is the easiest way to go for most beginners who want to make money with Google. If you are not comfortable with the idea of creating your own content or managing content contributors, the next best type of site to generate AdSense revenue is a forum. Forums are places people go to discuss specific topics. For example, the following is catforum.com, dedicated to cat lovers everywhere and monetized with Google AdSense. 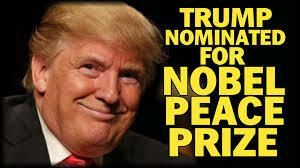 This is a highly active forum with over one million posts and over 49,000 member. Non-paying members of the site will see Google AdSense ads when they come to login and throughout their visit in discussions. When it comes to forums, you will have to create content first, but instead of lengthy blog content, you will have to create discussions and find people to start engaging with you in those discussions. Over time, more and more people will come to discuss the topic of focus, and your visitors will ultimately start clicking on ads related to that topic. Just be sure to review special AdSense policies in relation to user generated content. For developers or those who have the budget to hire developers, creating a site with a free online tool is another way to earn AdSense revenue. Free online tools can become hugely popular, especially if you can find the right target audience to use it and have them recommend it to their community. Take GIFmaker.me. This site has a free online tool that allows you to create GIFs, which are becoming highly popular on social media networks. While creating a free GIF, the site visitor is shown several Google AdSense ads at the top of the site and in the sidebars. If your free online tool site manages to rank #1 for your target keyword, then you could make your investment in developing a free online tool worth it with your AdSense revenue. No matter which type of site you use for Google AdSense, the three keys to successfully monetizing your website are the following. 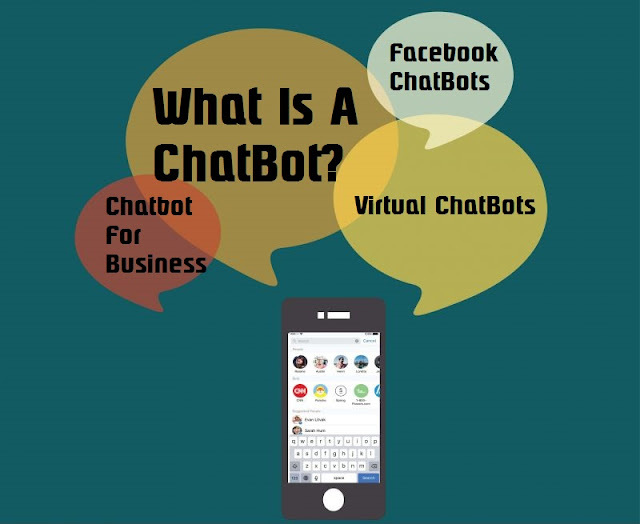 First, you have to make sure that the topic you choose for your blog, forum, or free online tool is something that people will be interested in and, therefore, something they will search for. You can use Google's free AdWords Keyword Planner tool to see if a topic you are thinking about is popular amongst Google search users. For example, gif makergets 110,000 average monthly searches, which attributes to their over one million visitors per month according to SimilarWeb. You will want to make sure that keyword is used in appropriate places on your site, as directed by Google Webmaster Guidelines under the section titled Help Google understand your pages. Second, you have to create something useful for the visitors who come to your website. Granted, your ultimate goal is for them to click on your ads to generate revenue. But if you do not create informative blog posts, moderate engaging discussions, or provide a valuable tool, then people will stop coming to your website, and you will ultimately lose the visitors you need to click on your ads.